Nothing left to say. Been thru some of it. Wonder why I'm still here when good people died. Book made me cry too. Hope POS that killed them dies slow painful death...guess there was something left to say. This book was amazing! The author narrates his story and at first I thought it was a bit much with all his ego being portrayed....but I kept reading and was able to move past it and was not sorry! I could not put this down. A 'no holds barred' account of a modern 'spartan warrior',whose military service is exemplary. More touching is his internal battle f devotion between his team and family, ultimately such a well rounded man and one who is an example to us all. 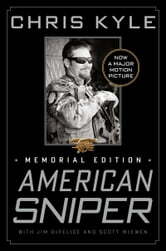 American Sniper - the story of a true heroe! Well written, incredibly moving, and a book I could not put down. 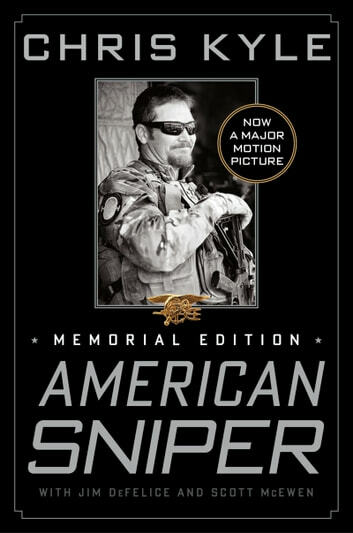 If you have an ounce of American in you, you need to read this book.